Over 430 individual works contained in the acclaimed series The Byrd Edition are now available for sale as Adobe Acrobat PDF files. 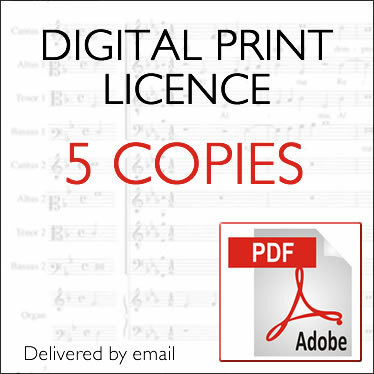 Delivered to your inbox by e-mail, each file is sold with a licence to print multiple copies (in units of 10) for use by your choir. The e-mail delivery is not an automated service – the files will be despatched within one working day of your order.